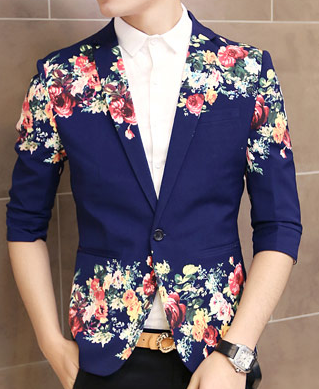 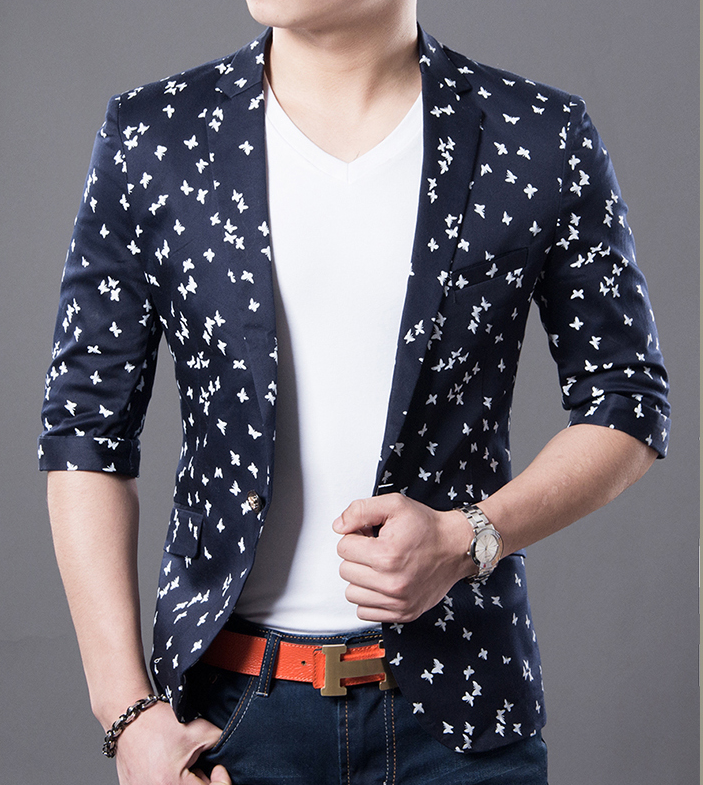 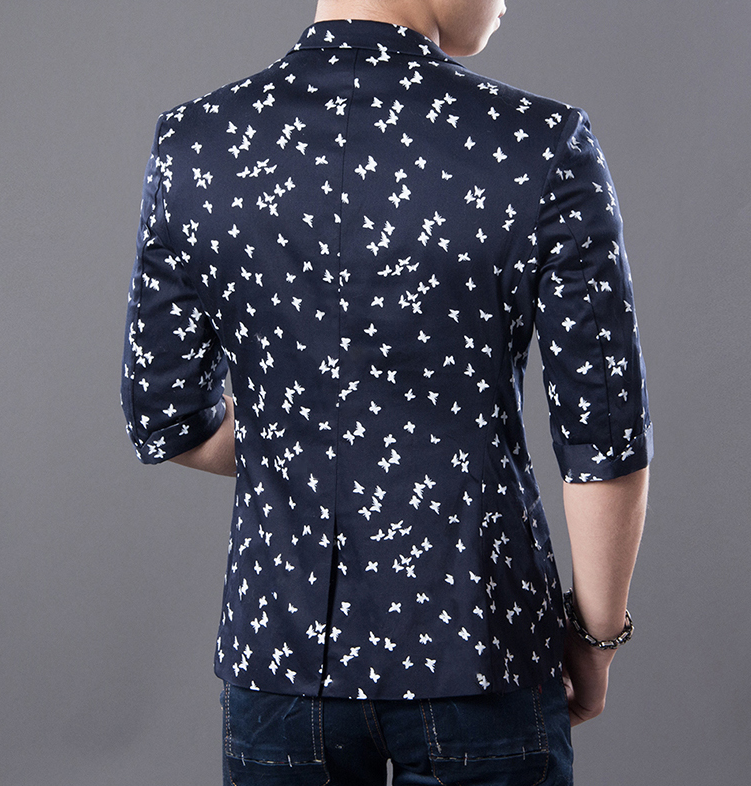 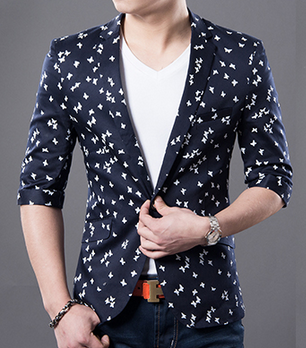 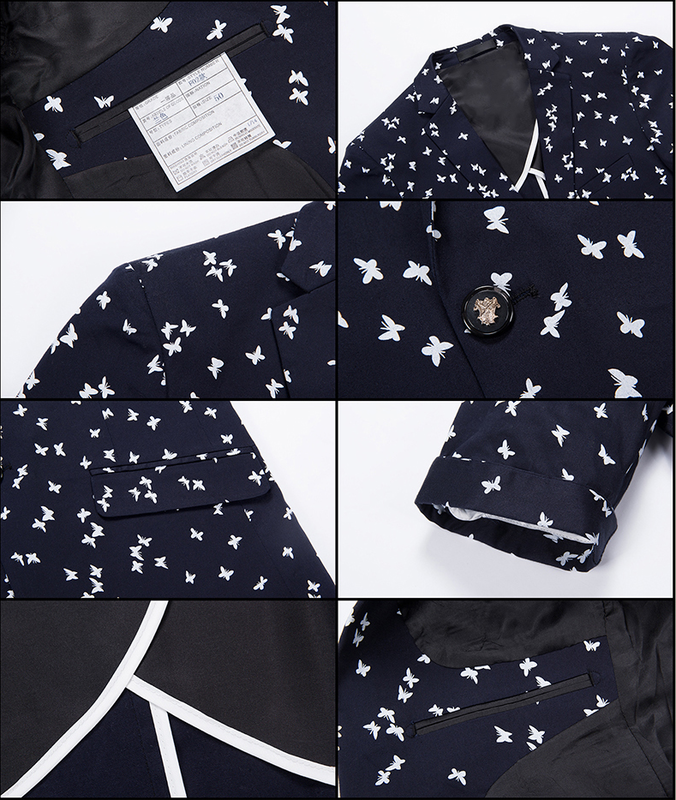 Patterned navy blue short sleeve blazers for men such as this are smart picks for summer fashion! 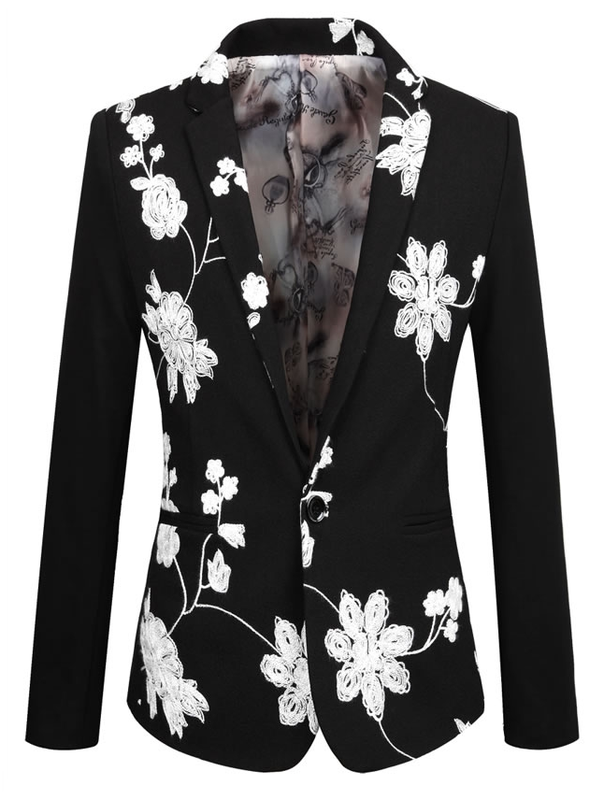 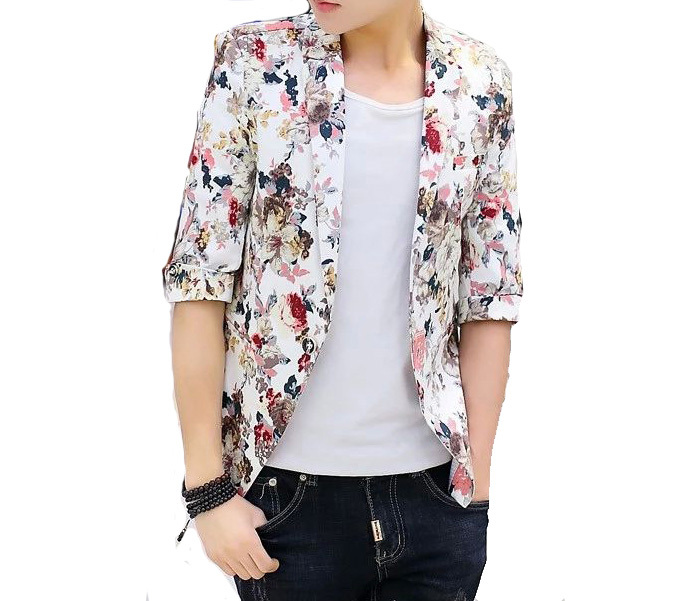 Get this mens summer blazer here at PILAEO with worldwide shipping. 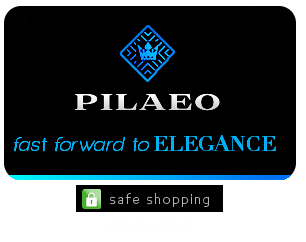 here at PILAEO with worldwide shipping.